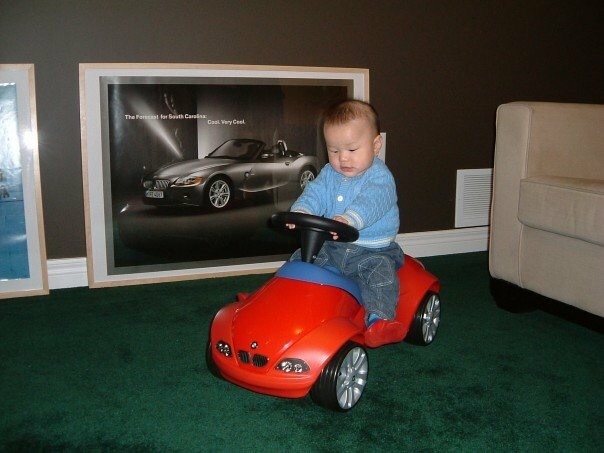 Jacob watched his first F1 qualifying when he was 1-day old in the hospital. 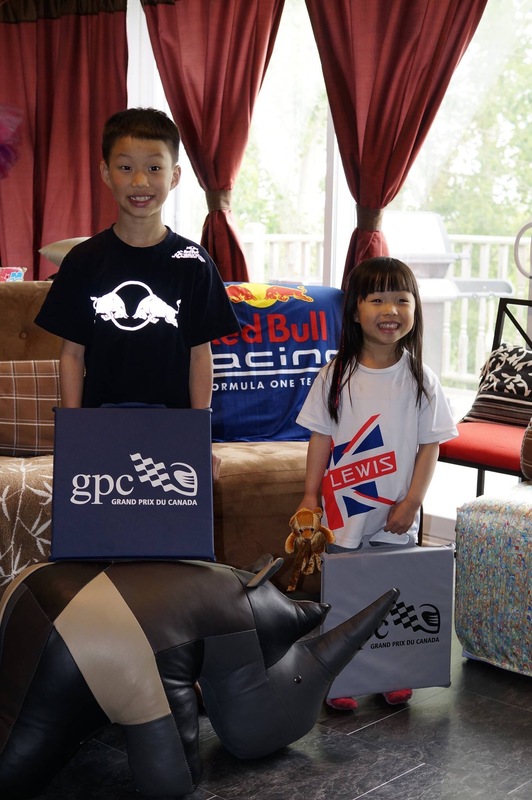 Now every F1 weekend Jacob would wake up early and watched F1 races with his dad. 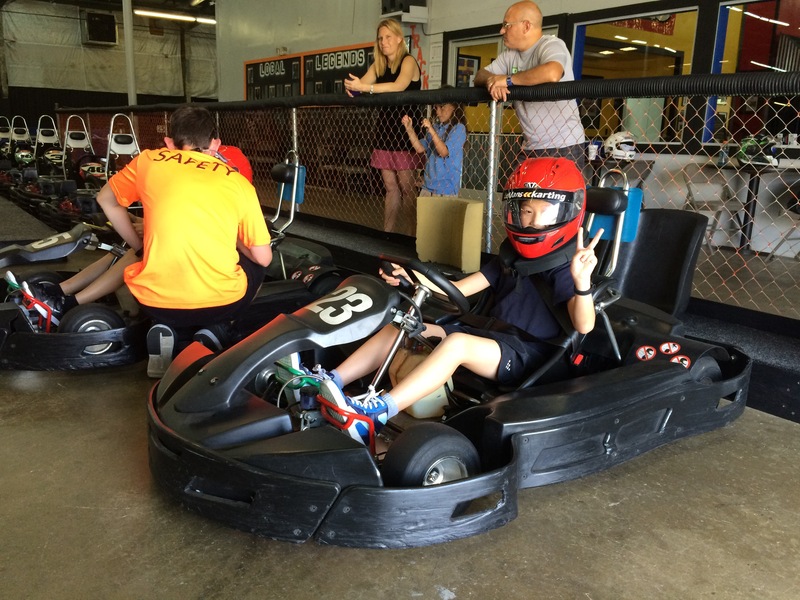 In May Jacob and Coco had their first go-karting experience at the NASCAR Speedpark in Sevierville, TN. 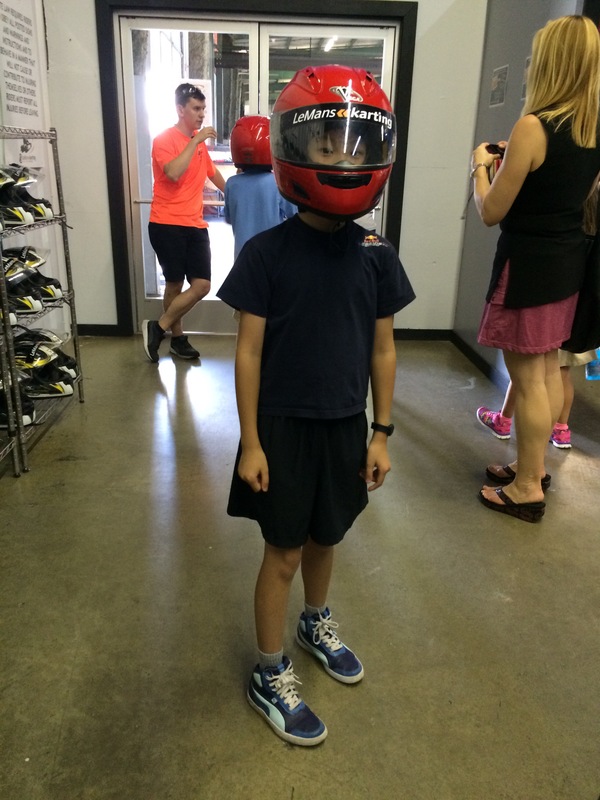 Jon decided that it’s time for Jacob to get some racing experience with the Cadet Program at LeMans Karting. 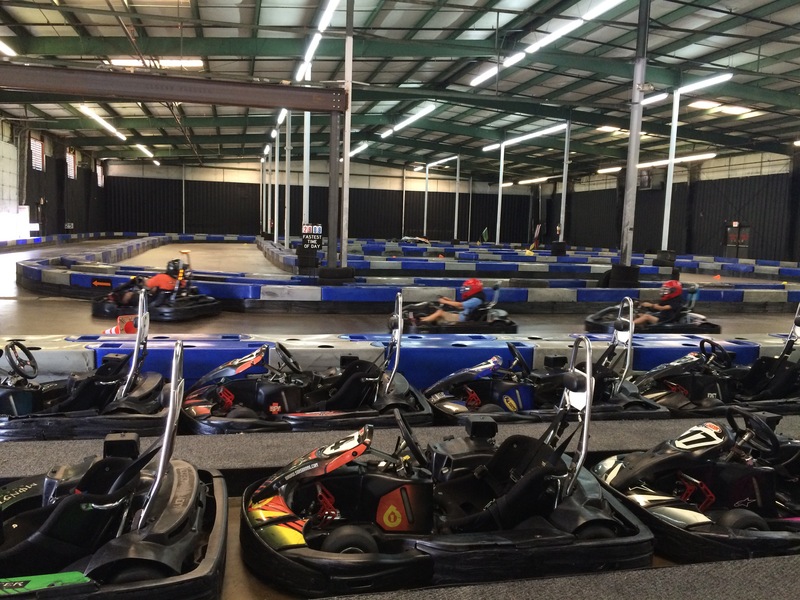 “Tiger-dad” Jon also jumped on a bantam karts to record videos. Jon is faster than Jacob now, but Jacob is narrowing the gap each session. It won’t be long before Jacob beats his dad (sigh…). Uncle Toby and Uncle Kenny now looks forward to race Jacob in the coming months!